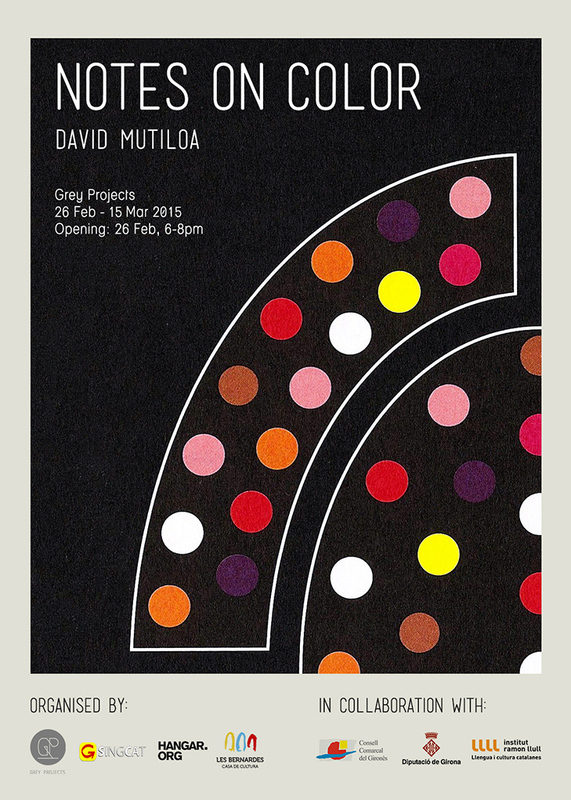 Grey Projects presents NOTES ON COLOR, an exhibition by current artist-in-residence, David Mutiloa. Italian Radical Design was born from the growing dissatisfaction of designers with their roles in society, and their desire to redefine themselves. In a creative response to capitalism, these designers strove to use their designs to stimulate political and social engagement. This attitude is recaptured in NOTES ON COLOR, David’s ongoing research on the rise and fall of the movement. Using overlapping references to Radical Design, David explores their prevalent political engagement and critical attitude. Contrastingly, he also trivializes these references by remodeling them into a series of abstract motifs and outdated designs in a new exhibition context.